to help customers access or create any switch they need. C&K will match your design needs with the perfect solution - every time. Use wild cards parameters if you don't know the full number. (*) to match a string of characters (e.g., *LPST) and/or (?) to match a single character (e.g., *LPS?). C&K delivers the most reliable, high-quality electromechanical switches needed to ensure a superior product design and capabilities and 100% customer satisfaction. C&K works closely with some of the biggest brands in the world to build customized switches to meet precise customer requirements for haptic touch, look, sound and other unique features. C&K offers partnership beyond the product, becoming a trusted advisor and helping customers solve design and business challenges along the way. C&K has a long legacy of success offering a portfolio of switches to match the industrial design needs for Safety & Security, Building Automation, Factory Automation, and Energy & Utility. Automotive companies rely on C&K’s reliable, high-performance and high-quality switches to power their innovative applications and premium designs. From smart watches to electric shavers, C&K is committed to meeting the high expectations for reliability and performance of modern consumer products. 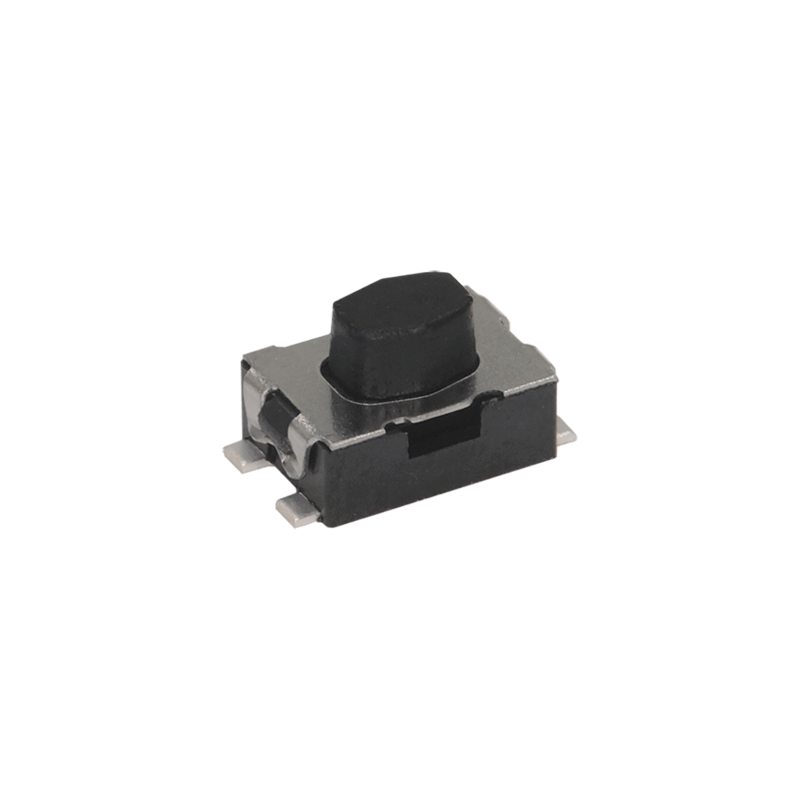 C&K medical device switches are designed for quality and superior electrical performance, delivering the most capability within the smallest footprint. 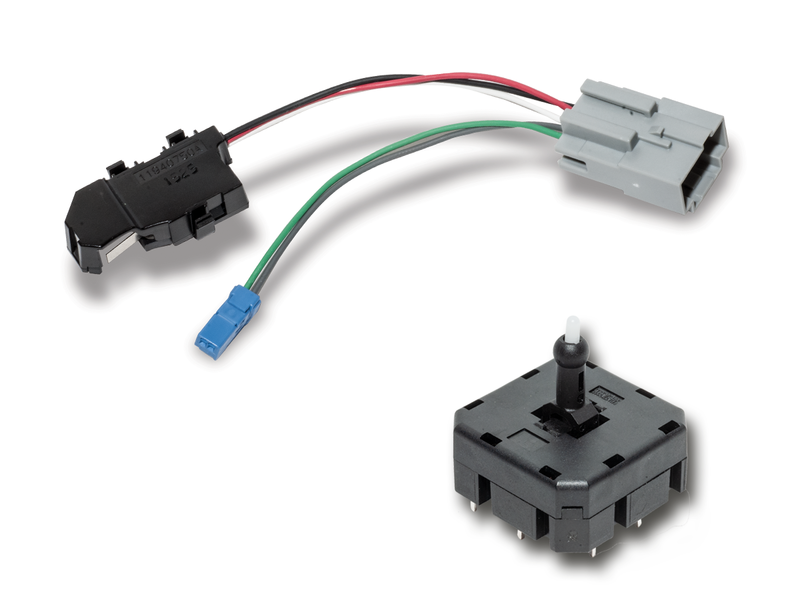 C&K is one of the world’s most trusted manufacturers of high-quality electromechanical switches. The company’s unmatched custom design capabilities are recognized globally by design engineers who demand reliable switch performance. C&K offers more than 55,000 standard products and 8.5 million switch combinations to companies that design, manufacture and distribute electronics products. 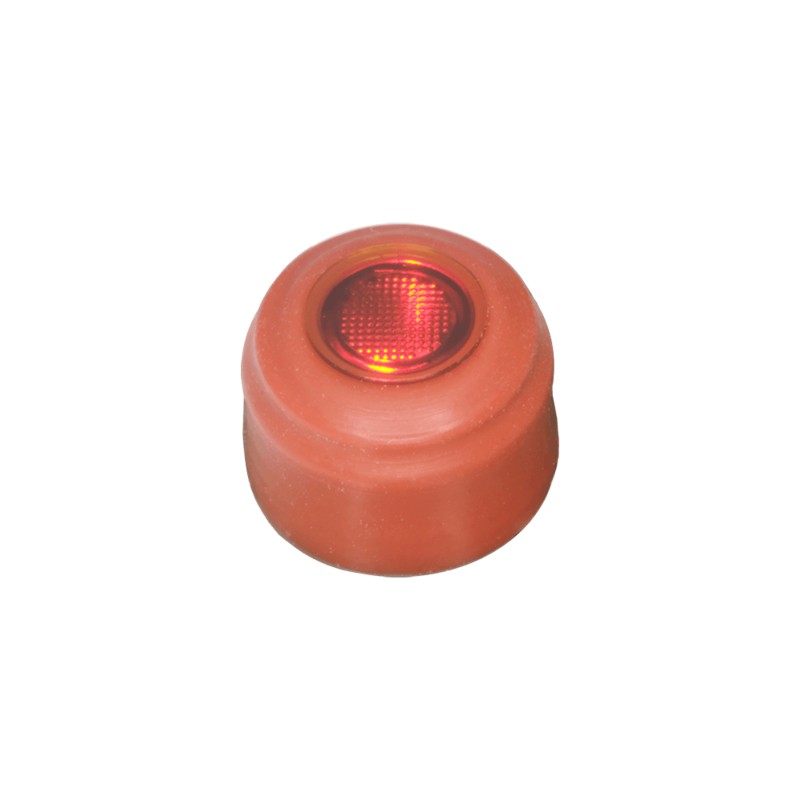 Used in automotive, industrial, IoT, wearables, medical, telecom, consumer products, aerospace, and POS terminals, C&K products include tactile, pushbutton, snap-acting, toggle, rocker, detect, DIP, keyswitch, navigation, rotary, slide, switchlock, thumbwheel, smart card readers, high-rel connectors and custom assemblies.